Choicest Ayurvedic ingredients when combined in a skin care regimen can help you experience wellness in mental, emotional, physical, spiritual and sensory aspects. 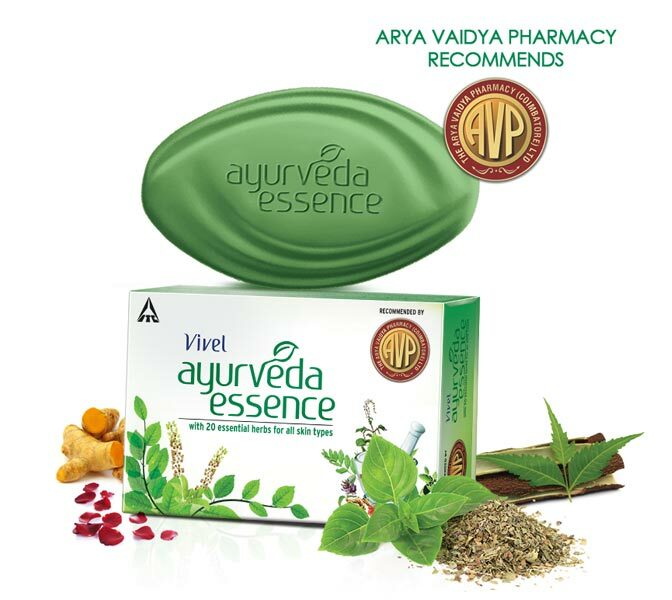 The Vivel Ayurveda Essence bathing bar,recommended by the reputed Arya Vaidya Pharmacy (Coimbatore), has been carefully crafted with 20 skin nourishing ayurvedic herbs known for their skin benefits. It is effective against skin problems like acne and blemishes and is suitable to all skin types - Normal/Oily/Dry/Combination. The soap nourishes your skin while helping to keeping your skin clear. Ayurveda is the 'science of life'. This 3000 year old practice has the foundation of absolutely natural plants and herbs with surprising qualities for your skin. Different Ayurvedicherbs have unique benefits and its effectiveness has been proven time and again. 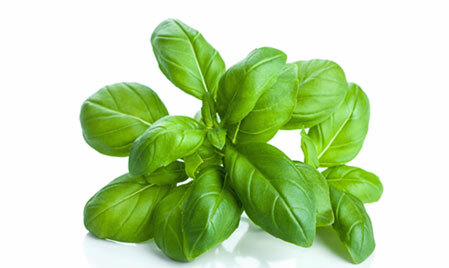 Women have known the wonders of Ayurveda in India for long and has used it extensively in their beauty regimen. 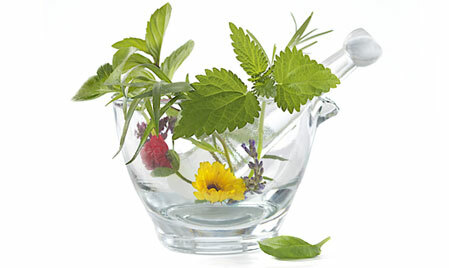 The natural abilities of Ayurveda to heal and make your skin nourished and glowing can never be ignored. Take one tsp. Of red sandalwood and some manjistha powder. Mix both of these well with milk or rose water. Add a few drops of lime juice and mix the ingredients well. Clean your face and apply the paste. Let it dry for 20 minutes before Washing it off with cold water. Use the pack twice a week for clean spotless skin.